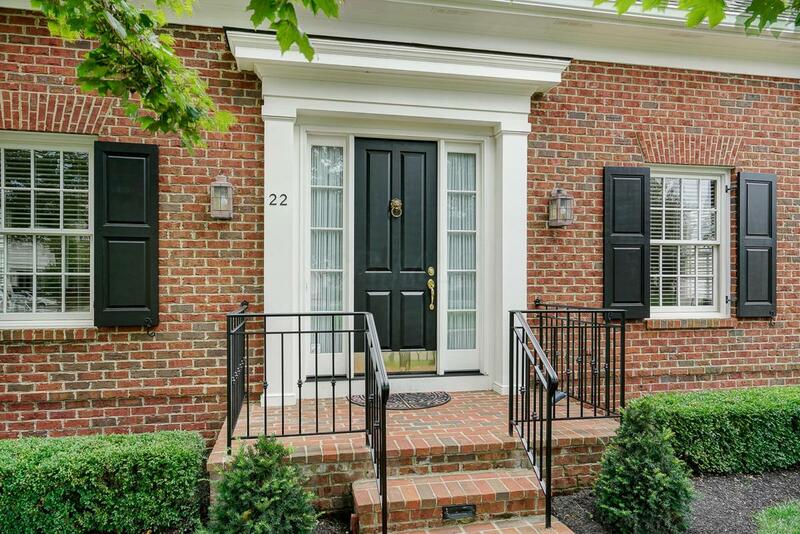 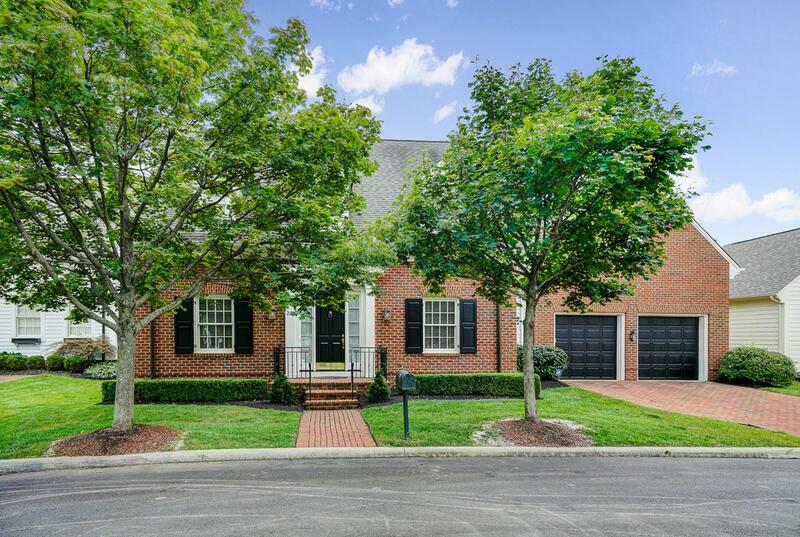 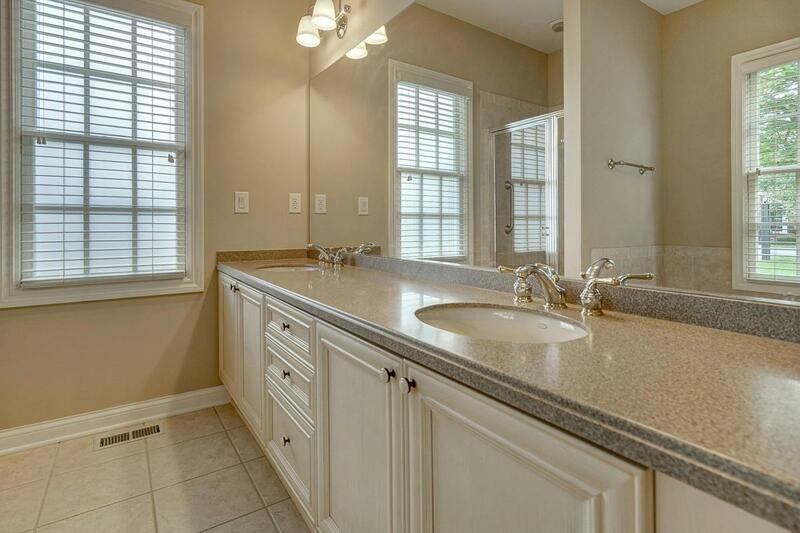 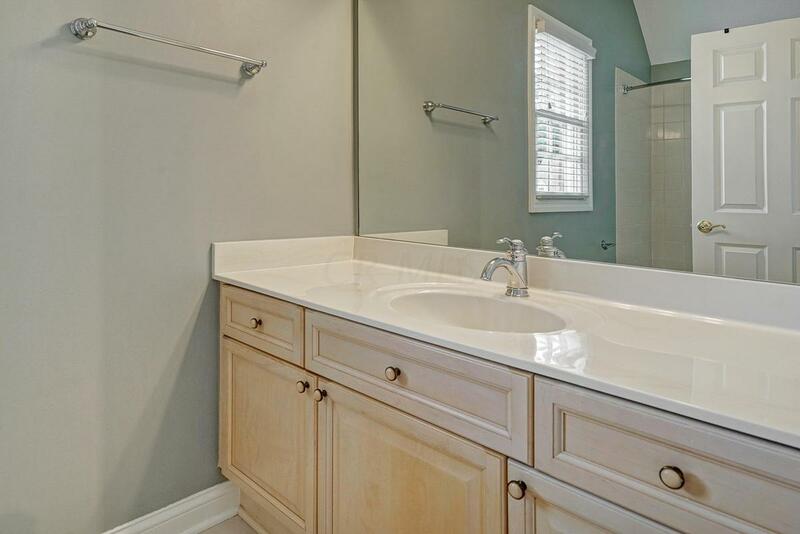 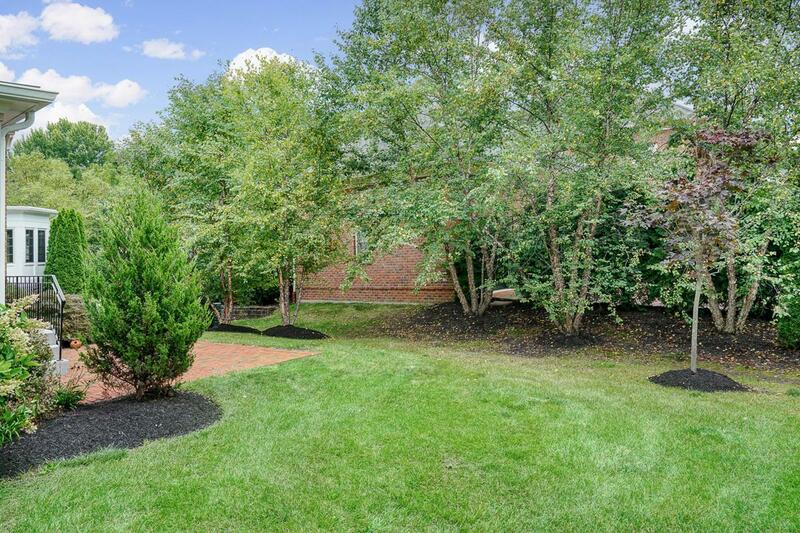 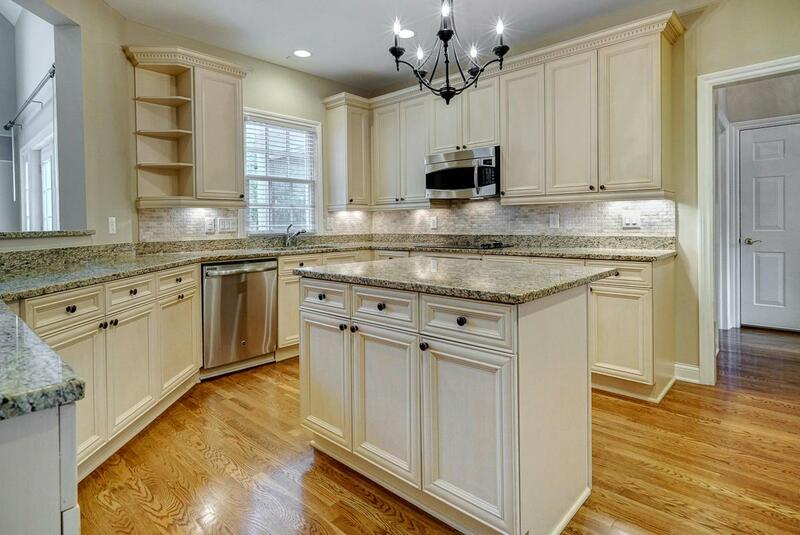 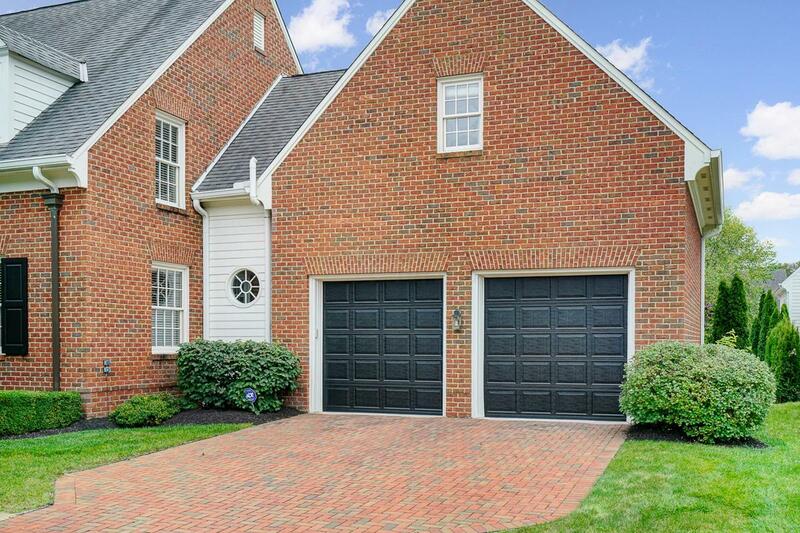 Smartly updated Cape Cod sited on a quiet street in beautiful Pickett Place. 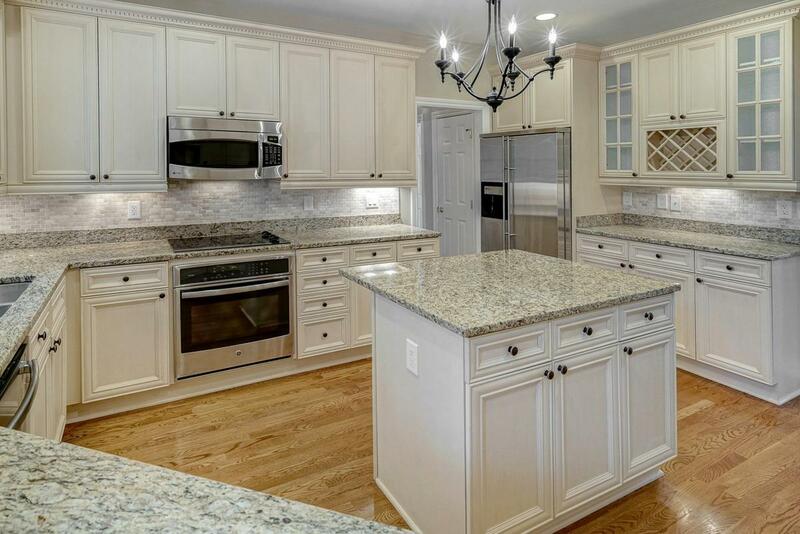 Outstanding features include 4BR & 4.5BA. 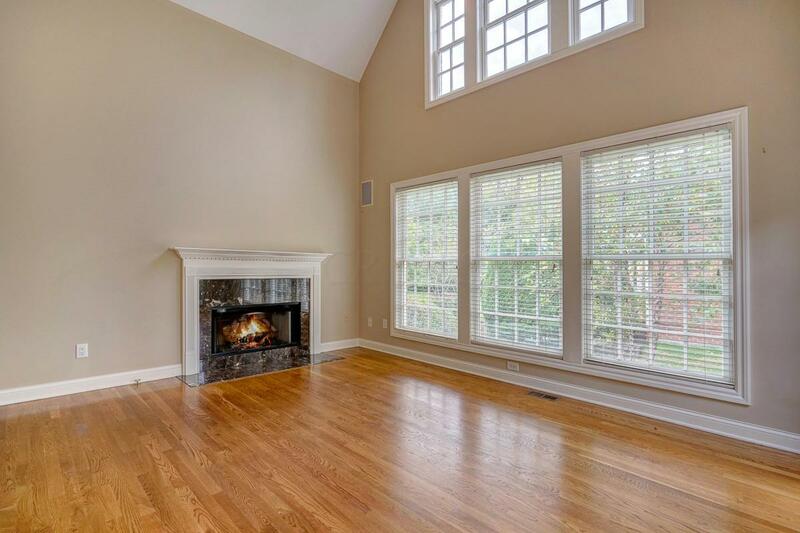 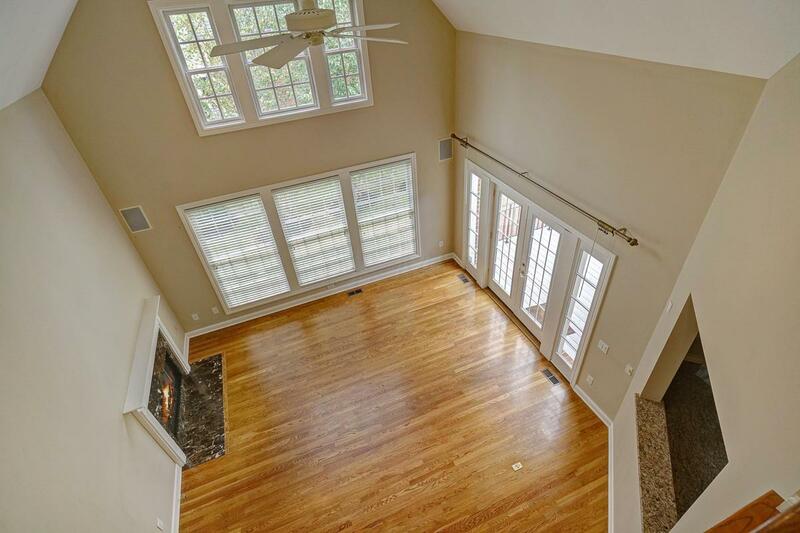 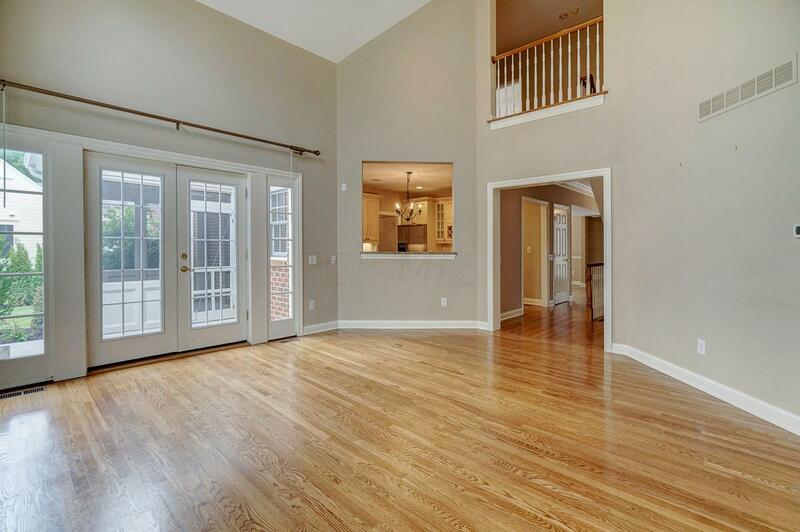 2-Story GreatRoom has a gas fireplace & is filled w/light from a wall of windows & French doors to the backyard. 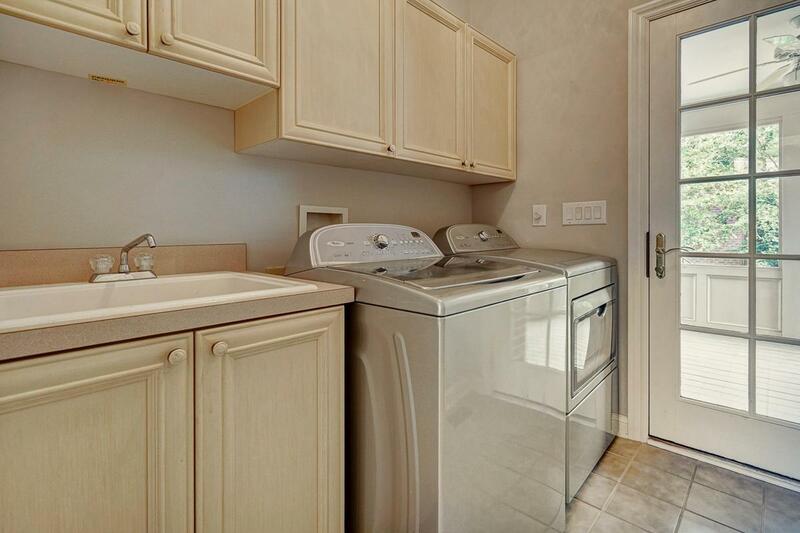 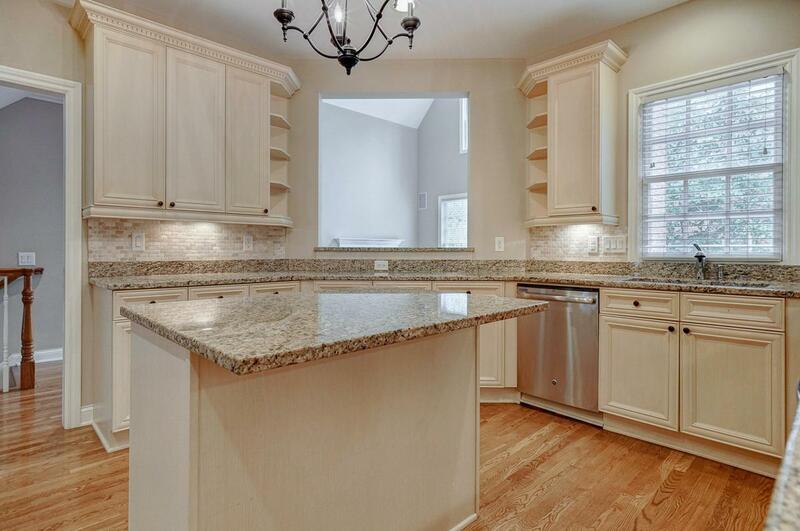 Kitchen has SS appliances & granite. 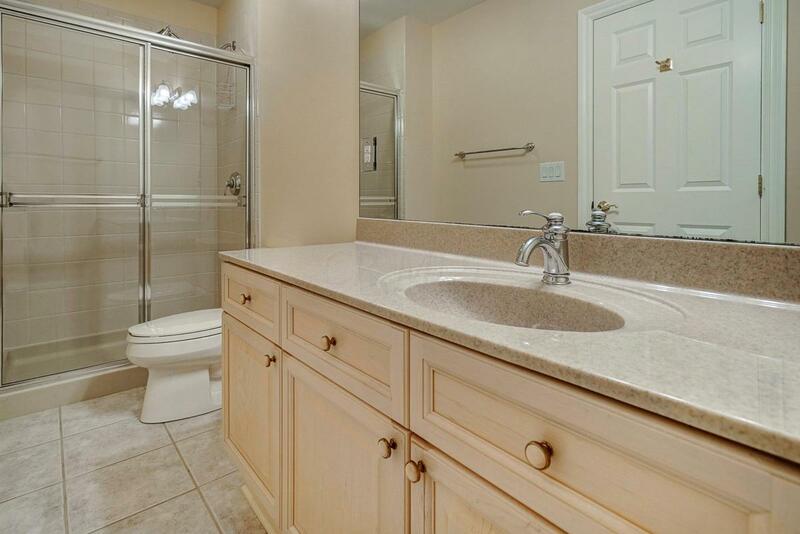 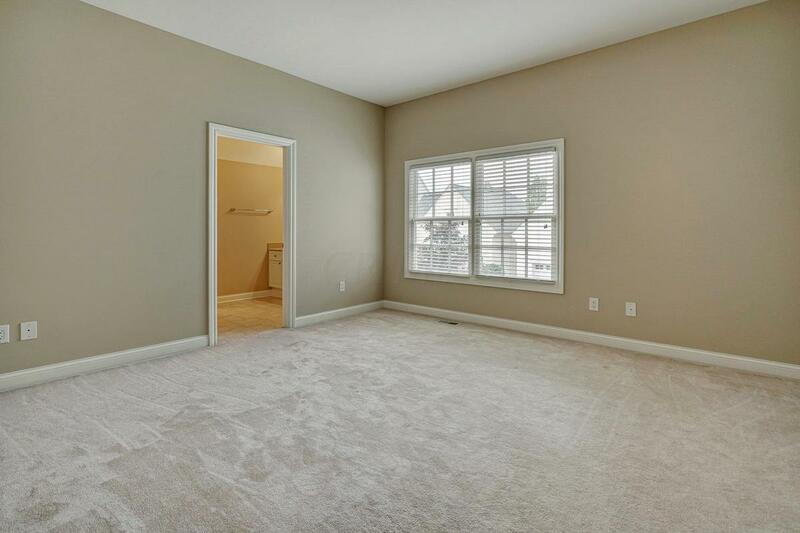 The 1st floor owner's suite has a sitting area, generous walk-in closet & bathroom w/whirlpool tub, dual vanity & separate shower. 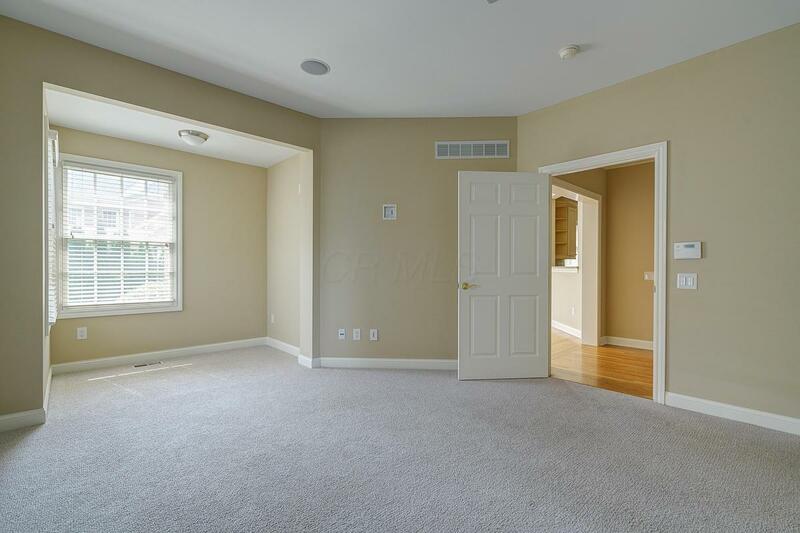 Additional first floor features include a dining rm & laundry rm. 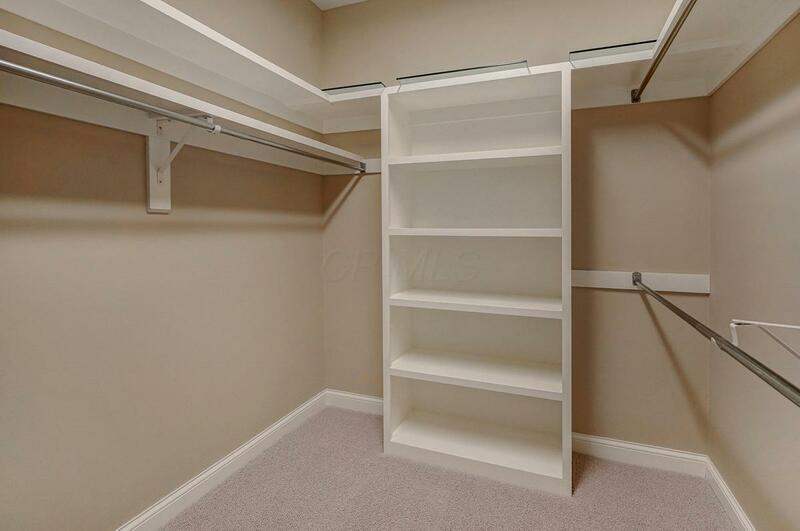 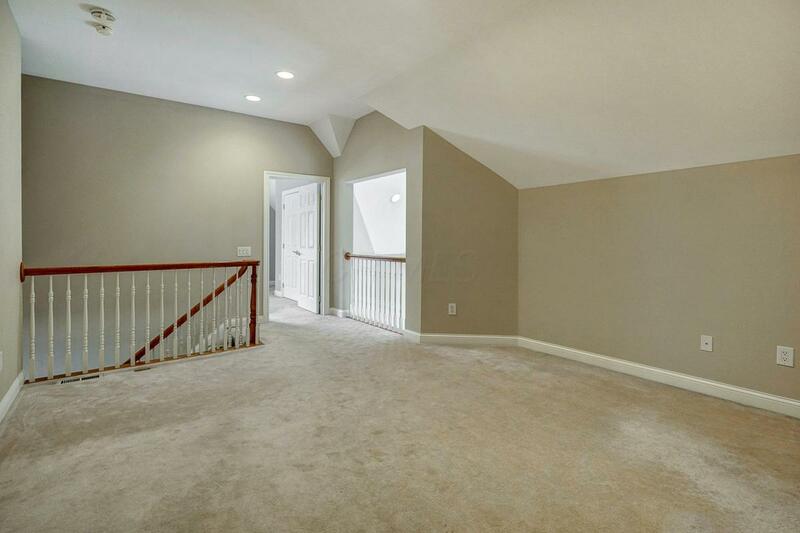 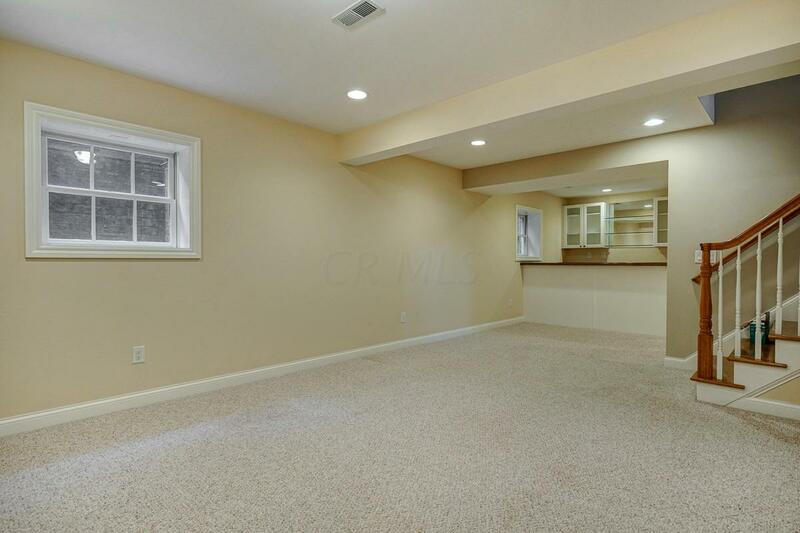 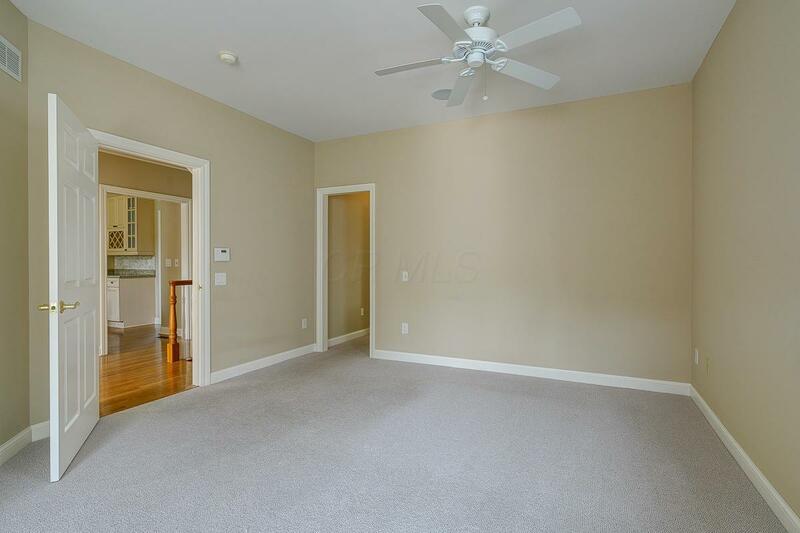 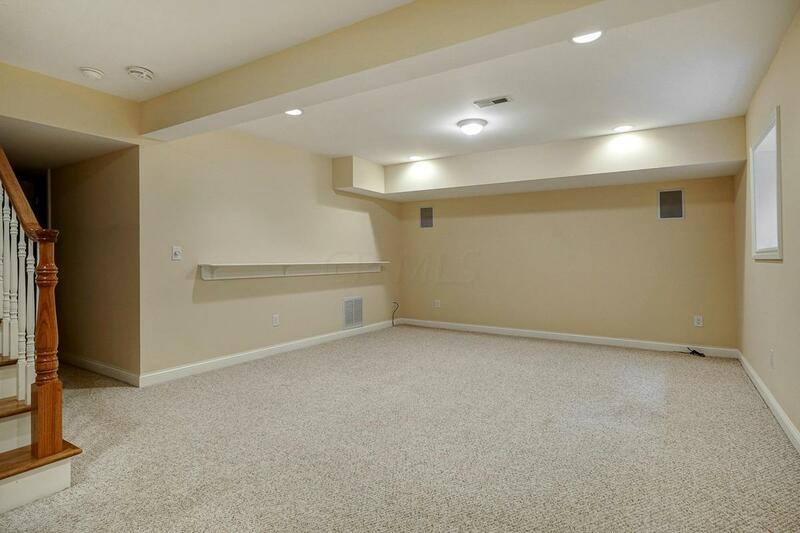 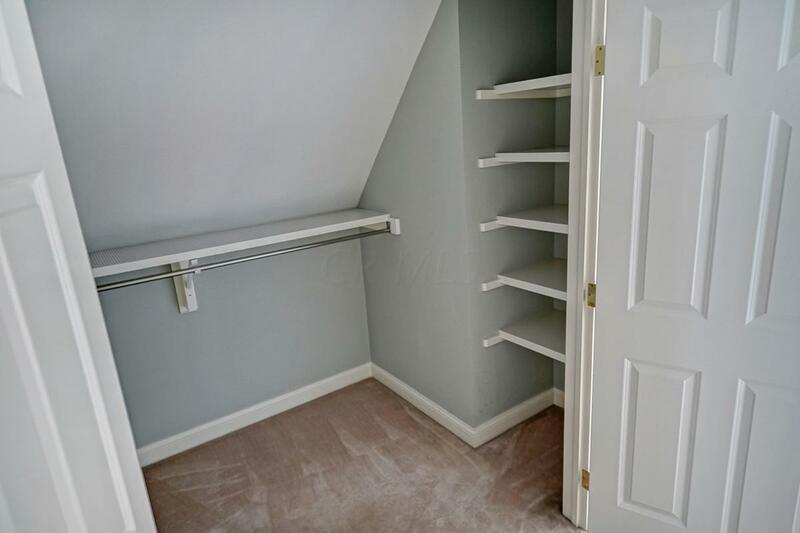 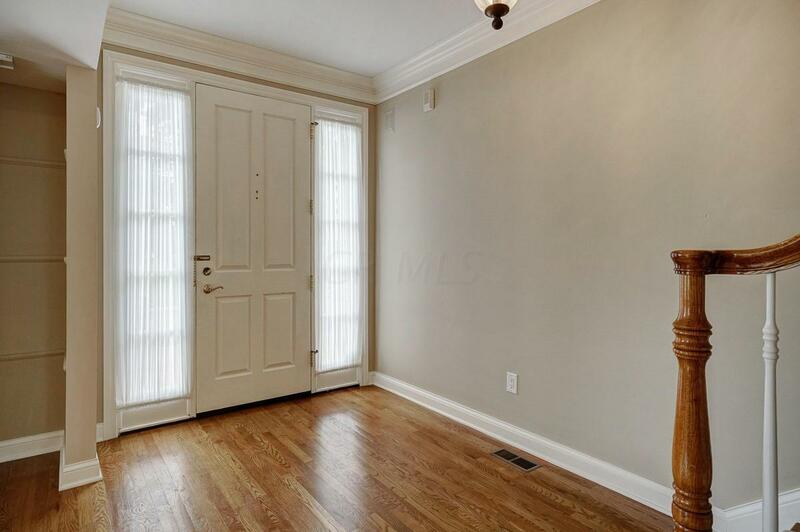 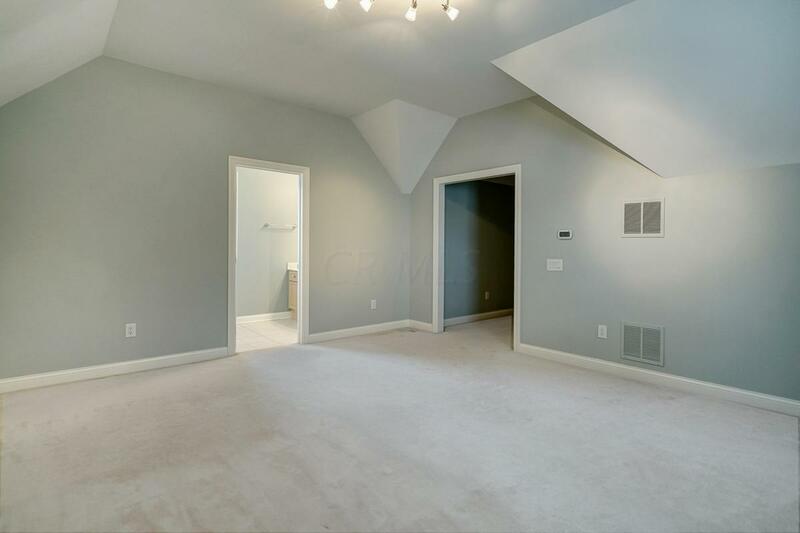 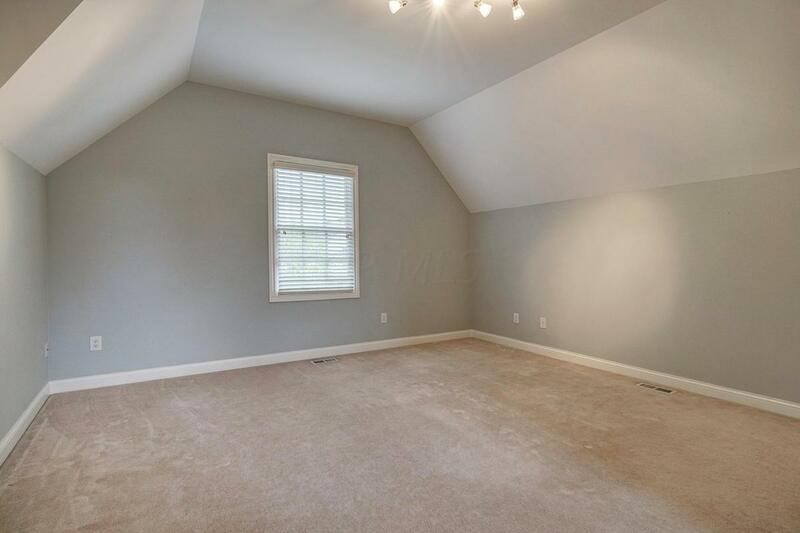 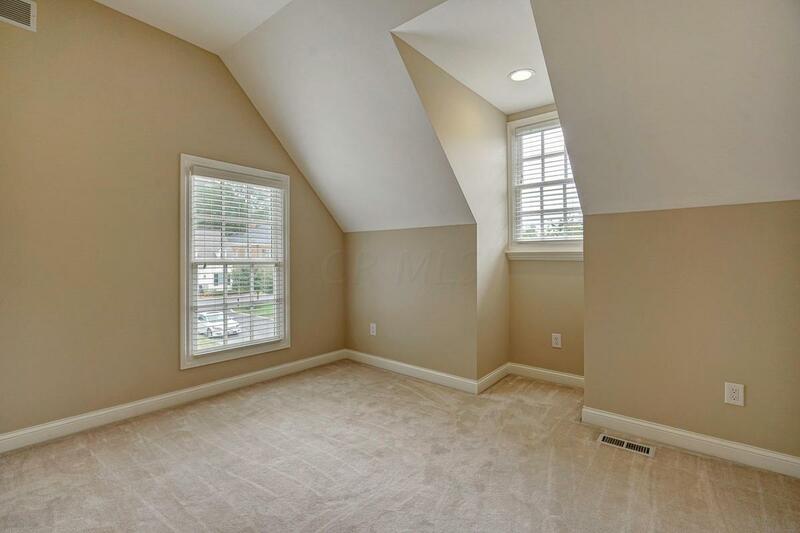 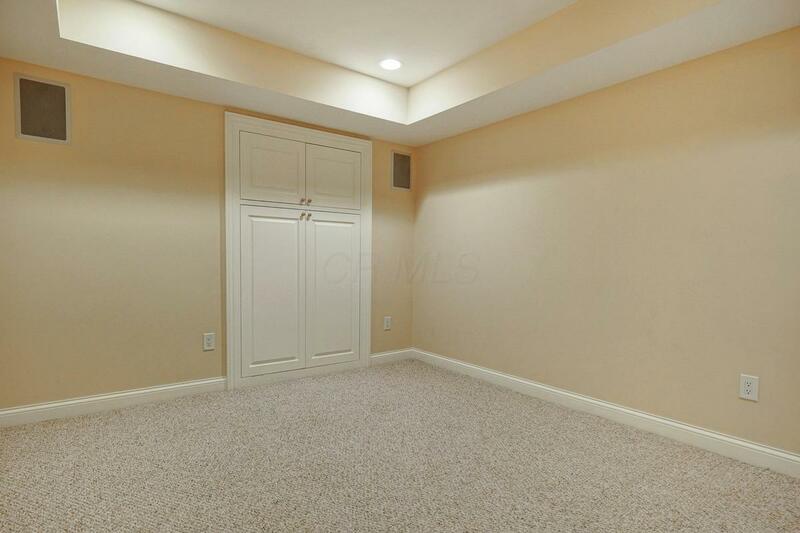 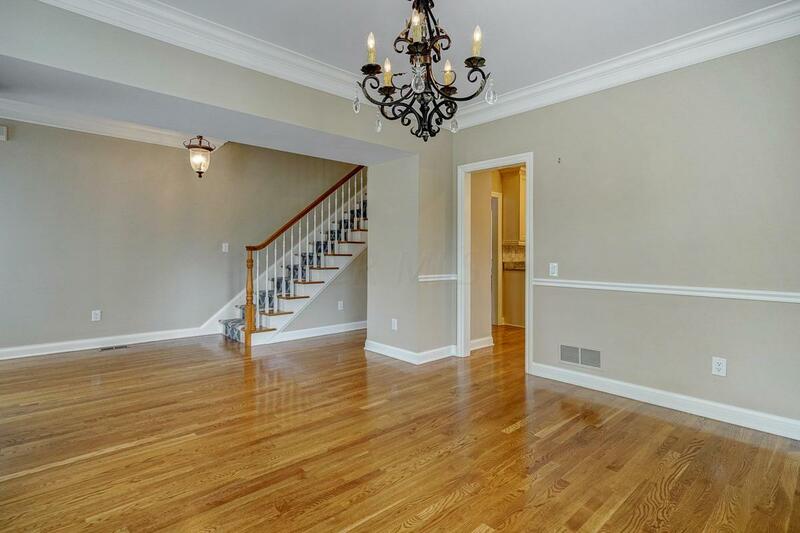 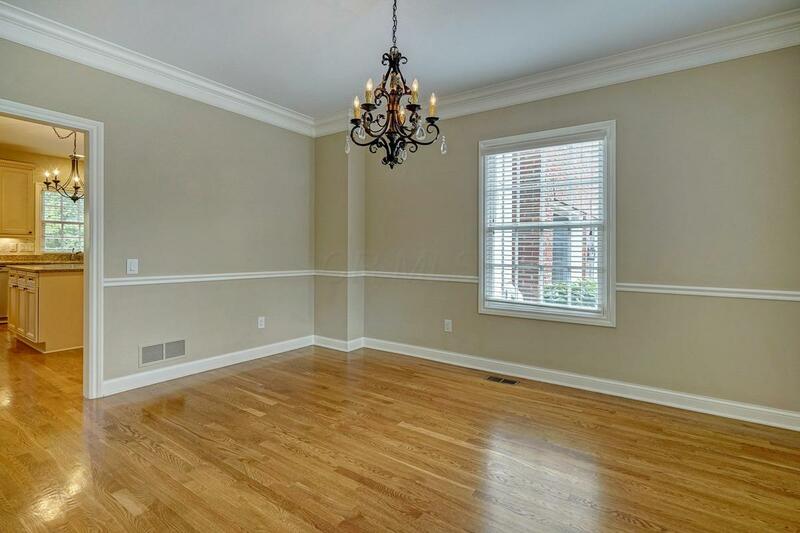 2nd floor features 3 large bedrooms and a loft space, perfect for a study,TV or playroom. 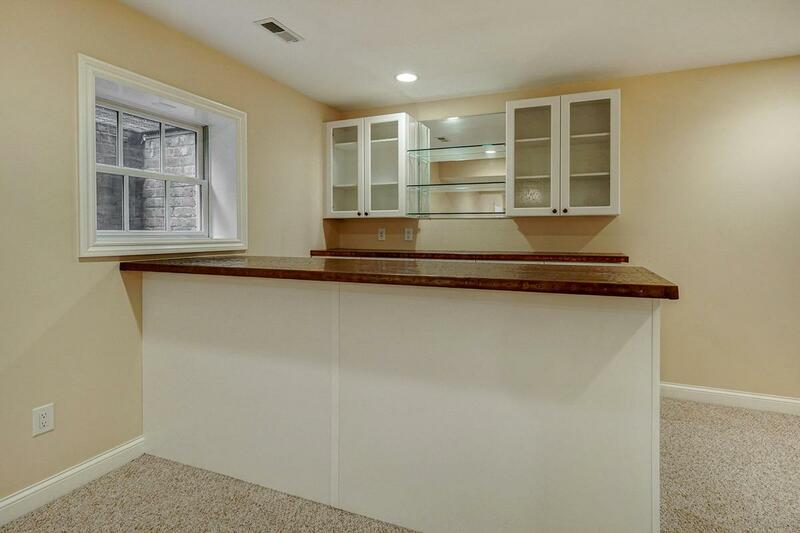 Finished LL has rec room, copper topped bar, media rm & full BA. 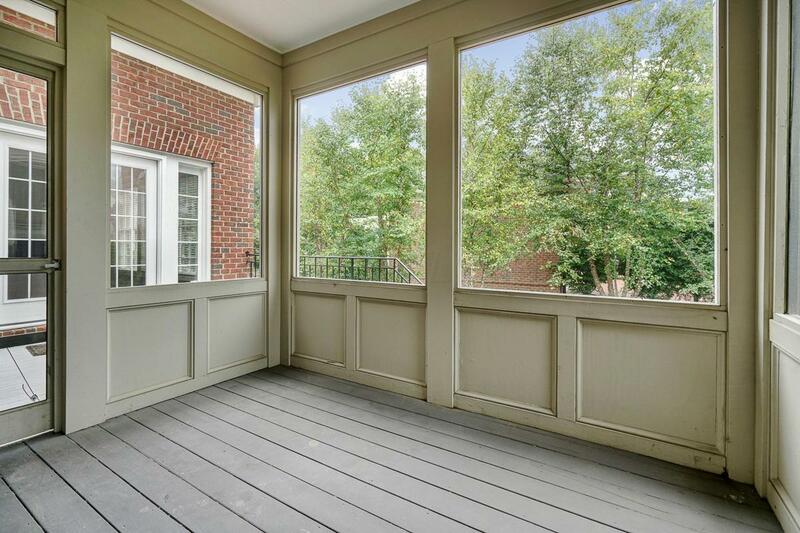 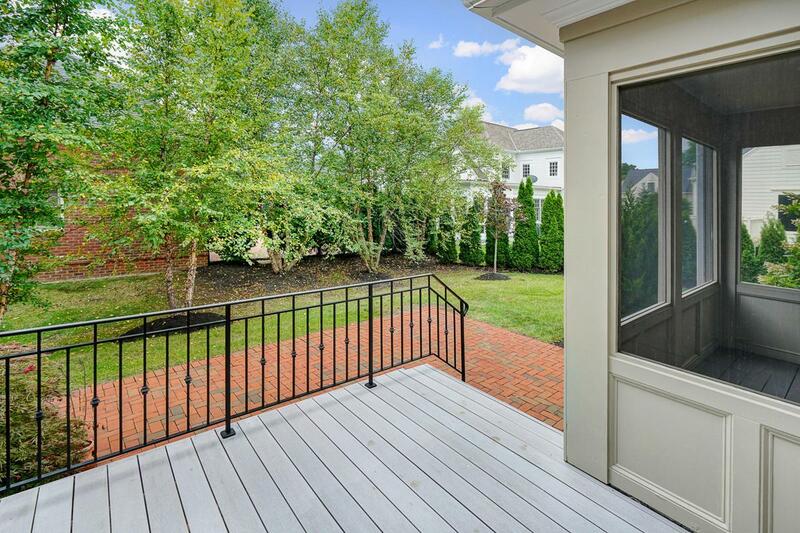 Outdoor living space includes a screened-in porch, raised deck, & brick patio, surrounded by large evergreens for privacy. 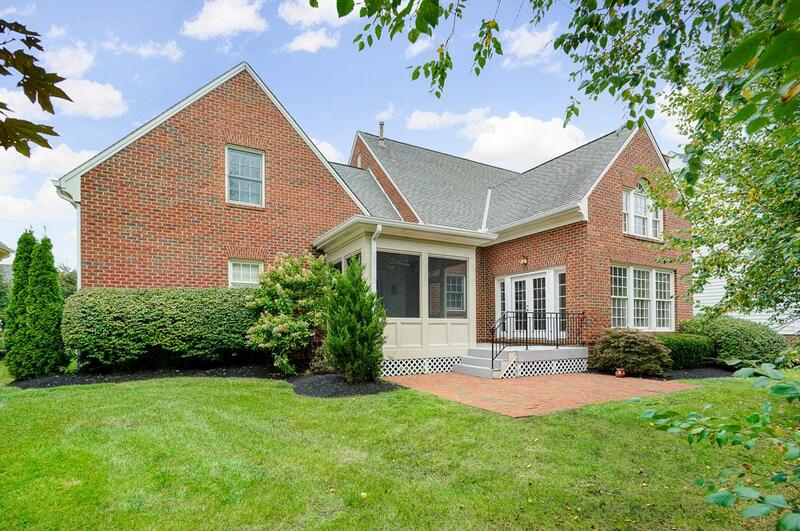 Easy walk or bike to New Albany Schools & Market Square.